Students and alumni may contact any of the staff members listed below for individual career counseling appointments to discuss a number of different topics including: career/major choice, job/internship search strategies, resume/cover letter writing, interviewing techniques and many other issues related to students’ career planning. Please send your requests to careerservices@okcu.edu. 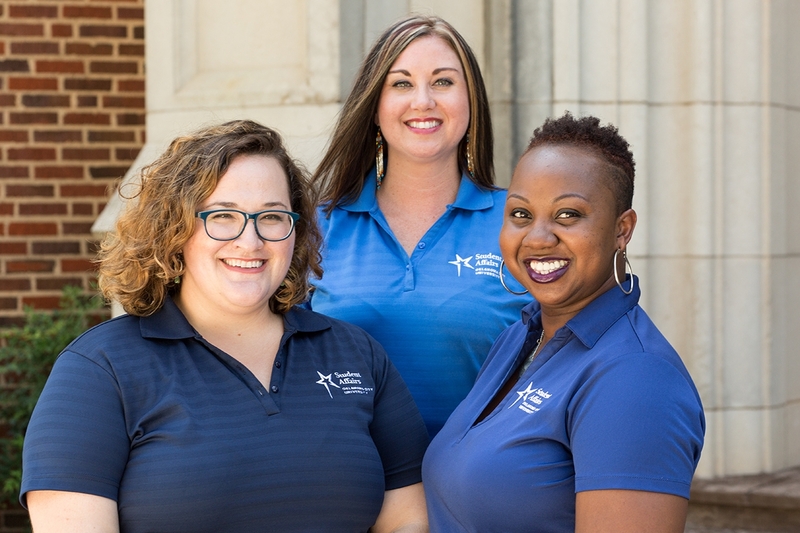 Tiffany Smith (Cherokee; she/her/hers) joined OCU in July 2018 after spending the last 13 years in various roles in career development, student engagement, and diversity and inclusion efforts at the University of Oklahoma. Most recently, Tiffany served as the director of Student Life and the founding director of the Women in Engineering Program for the OU Gallogly College of Engineering, where she created, coordinated, and fundraised for several College-wide programs working closely with corporate partners, alumni, faculty and staff, and students. Tiffany also worked for OU Public Affairs, OSU-Oklahoma City, and the Big 12 Conference Communications Office in Dallas. 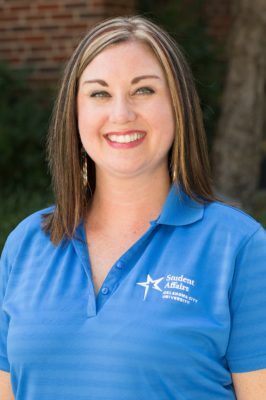 Tiffany has received numerous awards for her dedication to the student experience. She was recognized as the OU Organizational Staff Council’s Distinguished Performance Award in 2017, OU Women in Engineering Week’s Outstanding Staff Award in 2015, the Gallogly College’s Cherry Griffith Award (Outstanding Staff) in 2010, 2011 and 2013, the Student Government Association’s Outstanding Staff Award in 2011, and the Women’s Outreach Center’s (now Gender + Equality Center) WOCtastic Woman of the Month Award in 2010. Her most rewarding experiences come from advising student organizations such as the American Indian Science and Engineering Society (2009-2017), Engineers’ Club (2010-2018), and the Society of Women Engineers (2008-2017). 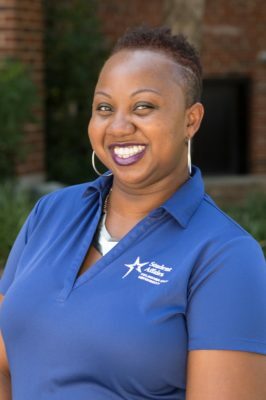 Tiffany is involved in several local and national professional organizations, but has dedicated most of her time to NASPA – Student Affairs Administrators in Higher Education – where she served in several regional board roles from 2008-2017. Furthermore, she was selected as the NASPA Region IV-W Rising Star New Professional in 2010, and and was selected to attend the NASPA Center for Women's Alice Manicur Symposium in 2016 - for women aspiring to be VPSAs. She has presented at several national conferences, to include the Association for Higher Education (ASHE), NASPA, Native American Student Advocacy Institute (NASAI), and the National Indian Education Association (NIEA). She received her B.S. in Public Relations, and M.Ed. in Adult and Higher Education with an emphasis in Student Affairs, both from OU. Tiffany is currently working on her Ph.D. in Adult and Higher Education, with an emphasis in Student Affairs Administration, and plans to graduate in May 2019. She is currently serving as an OU Center for Social Justice Graduate Research Fellow, with her research centering around utilizing Indigenous epistemologies and methodologies to explore Indigenous student experiences in undergraduate engineering programs at non-Native institutions. 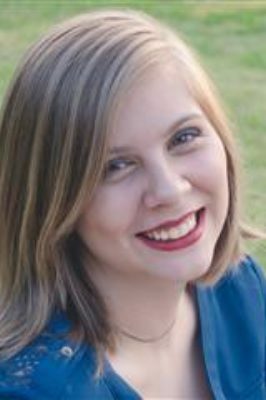 Additionally, Tiffany was selected as a 2018 recipient of the Oklahoma Women in Higher Education's (OKWHE) Dr. Debbie Blanke Scholarship. Kanika joined OCU in April 2016 after spending most of her professional career in the human resource and employee relations field where she was an important part in helping employees understand how to navigate through the corporate sector, understand policies and procedures, and become successful professionals in their careers. As the assistant director of career services, Kanika assists students with creating professional resumes and cover letters that will allow them to stand out once they enter the workforce as well as coordinate career fairs and present professional workshops throughout the academic year. She is passionate about helping students achieve their goals once they graduate and acts as a listening ear and counsel for students who may have trouble deciding what to do after graduation. 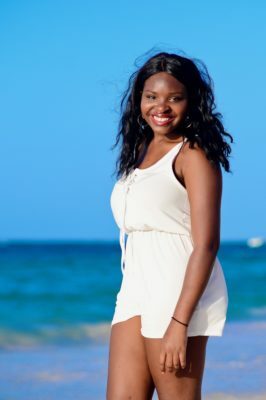 Additionally, Kanika serves as the staff advisor to the Black Student Association. Kanika received her Bachelor of Science degree in Family Studies and Gerontology from Southern Nazarene University. Monica joined OCU in July 2016 after spending almost five years in the US Food & Drug Administration’s foods program as a project manager and special assistant in Washington, DC. Prior to her time in Washington, she was a Peace Corps volunteer in Ukraine. 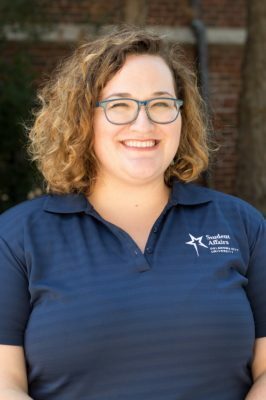 As the administrative assistant for Career Services, she provides operational support to the office and serves as the initial contact for students, alumni, employers and faculty. Her ability to pair technical expertise with customer service makes her a valuable resource to anyone looking for information about the services and events that Career Services provides. A proud recipient of a BA in Political Science from Oklahoma City University, Monica is excited to be back at her alma mater to assist students that are in the place she was once in herself. Furthermore, she is back in school at OCU, working to obtain her B.S. in Nursing, with an expected graduation date of May 2020. The Career Services Ambassadors are all current OCU students from various schools and years. Our Ambassadors strive to be the voice of Career Services within the student body. Career Services Ambassadors plan tabling events for students to encourage them to come into Career Services for assistance with anything career related. Jacqueline is a Senior BFA Acting Major from Larkspur, Colorado. This is her third year working for Career Services. She worked one year as a Student Ambassador and two years as our Student Professional and Senior Ambassador. Jacqueline believes that students of all majors should come into Career Services to get career advice for life after college. She also believes that all students should attend the event hosted by Career Services because they can help prepare you for being a successful adult after leaving college. 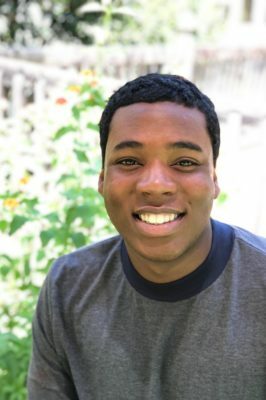 Evan is a Sophomore BA Theatre Performance major and psychology minor from Oklahoma City, Oklahoma. This is her second year working for Career Services as a Student Ambassador. Evan believes that students should come to Career Services to get all of their questions answered about careers. She also believes that students should attend as many Career Services events as possible. Halie is a Sophomore Biochemistry major from Midwest City, Oklahoma. This is her second year working for Career Services as a Student Ambassador. Halie believes that students should use Career Services to brush up on the interview skills and to build a strong resume. 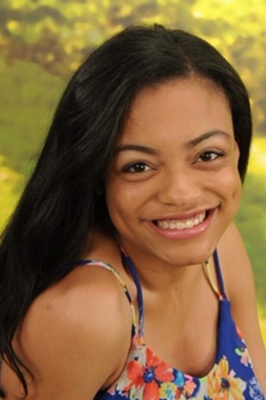 Patricia is a Sophomore on the Oxford Plan from Little Rock, Arkansas. This is her first year working for Career Services as a Student Ambassador. Patricia believes that students should visit Career Services because they can help you build a resume and help you find an internship so you are prepared for your future career. Mikel is a Freshman BFA Acting Major from Thomson, Georgia. This is his first year working for Career Services as a Student Ambassador. Mikel believes that students should visit Career Services so students can be prepared for life after graduation. It is a great way to build a resume and get honest advice about careers and the future.